Coming on May 21st 2019 is the new and improved version called The Clarity Method, click here for more details. You will soon be able get hold of the exact process I use, with over 150 pages explaining the theory behind the steps, PLUS a full video of me using it with a client. What’s more, I decided to make the forms copyright free. This means you can use them with your own clients, and you can also teach the process in workshops and/or webinars to generate extra clients and add massive value. I’ve seen so many breakthroughs happen using core values and I want you to have the same experience. This book was originally released in 2010 focusing on personal use. It has been completely rewritten and radically updated to become a professional tool for serious life coaches. While you can still use the information inside to discover your own core values (and I recommend it) the book and accompanying materials are specifically designed for use with clients. I believe so strongly in using core values that what you see in the book forms the foundation of my intensive Coach the Life Coach Course. In fact, we spend an entire module studying how to apply this. If you’ve been unable to make it onto one of the live courses but get your hands on this book, I guarantee you will see positive changes in how you work with your clients. Before you start using the concept of core values in your coaching, it’s important to understand what they actually are. I go into this in much more depth in the book, but the short version is this: everyone has a number of core values that underpin all of our major decisions in life, and most of the minor ones too. These values influence our career choices, our relationship choices and our lifetime goals. 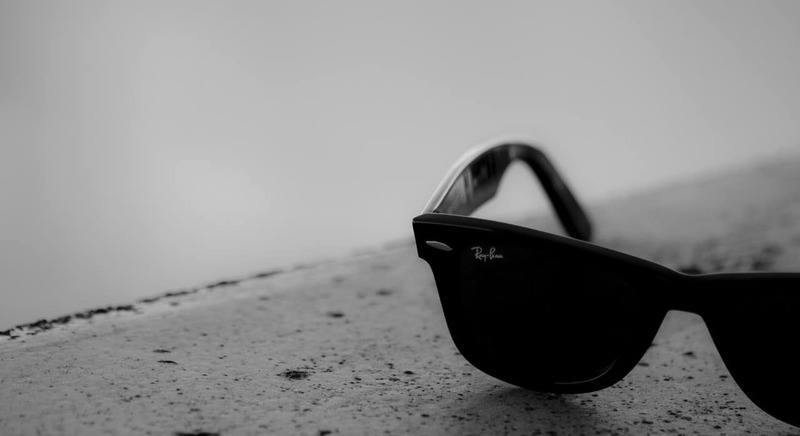 The trouble is, most people have no idea what their core values are. As a result, people get stuck in jobs they hate, relationships that aren’t healthy and do things every day that make them miserable. To make it worse, they often don’t know why this is happening! As a life coach, you will regularly face clients who are anxious, uneasy or overwhelmed and unable to explain why. The majority of client problems are caused by an action, incident or choice that is conflicting with their core values. For example, someone who has a core value of “positivity” but finds themselves in a team of negative people at work, might feel frustrated on the job, but not know why. Similarly, someone in a high-pressured career who values “peace” may find their work draining, even if they have all the necessary skills and qualifications to get the job done. This book helps you reveal your clients’ core values so you can see if anything is conflicting with them in their day-to-day lives. 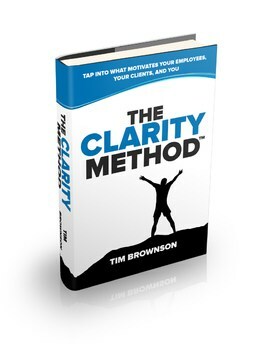 Coming to Amazon on Tuesday, May 21st is the new and improved version called The Clarity Method. As I mentioned before, many people have no idea what their core values are. The ebook shows you how to introduce the subject to clients so that you get them on board and eager to explore it further. From there, you’ll discover how to walk your client through the “Values Elicitation” process. This will reveal your client’s top values, in order of importance. What’s unique about this book is that it shows you how to get an accurate answer from your client, rather than the answer they “think” they should say. If you’re not careful you can be given a completely misleading list of values without knowing it. The methodology in this book shows you how to avoid this. Once you’ve discovered your client’s values, you’ll be in a much better position to help them as a coach. The guide shows you how to identify potential conflicts that may be causing your client unhappiness, and explains how you can help them with this (without telling them what to do of course). A lot of clients struggle with motivation and procrastinate when deep down they know it makes them unhappy. In this guide you’ll learn how to find out whether your clients are “away from” or “towards” people when it comes to motivation. Armed with this knowledge, you can actually use their specific values list to trigger motivation and kill procrastination. The fantastic thing with core values is that as well as helping your clients understand past and current problems or challenges, they can be used to make more informed, happier decisions in the future. Once you’ve purchased your order, you’ll be immediately redirected to a download page where you can download everything included in the bundle. Your downloads will not expire, so you will be able to access them any time in the future. 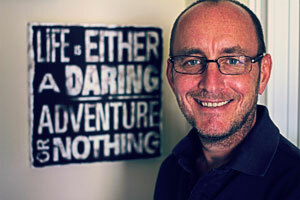 Tim Brownson is an English born Certified Life Coach now living in Florida. As well as being an in-demand Life Coach, he is also an NLP Master Practitioner, certified Hypnotherapist, public speaker, and internationally-published author. He has done the process outlined in this eBook with literally hundreds of clients over many years and it provides huge breakthroughs on a regular basis.